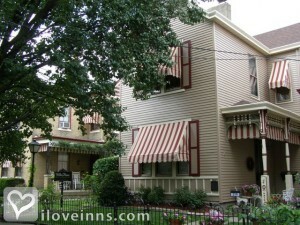 Bellevue bed and breakfast travel guide for romantic, historic and adventure b&b's. 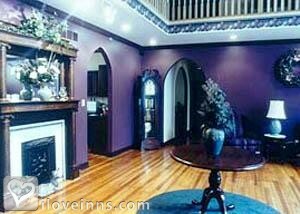 Browse through the iLoveInns.com database of Bellevue, Kentucky bed and breakfasts and country inns to find detailed listings that include room rates, special deals and area activities. You can click on the 'check rates and availability' button to contact the innkeeper. Located in Campbell County in Kentucky along the Ohio River is the quaint city of Bellevue. Bellevue is bordered by New Port to the West and Fort Thomas to the south and its northern part flanked by the Ohio River. Cincinnati is across the river. Bellevue is famous for its Victorian and Edwardian architecture. When in town, stay at any of the Bellevue bed and breakfast inns and visit Taft Museum of Art. Afterwards take a leisurely walk along Bellevue Beach Park. Bask in history as you enjoy looking at all the old but sturdy architecture that has made Bellevue a great place to visit. By Christopher's B&B.